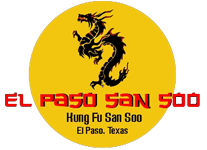 Kung Fu San Soo in El Paso offers a program for one of the most effective and complete martial arts system in the world: Gracie Jiu Jitsu. The techniques of Gracie Jiu Jitsu have been developed over decades so that almost anyone can do them, no matter age or athletic ability. 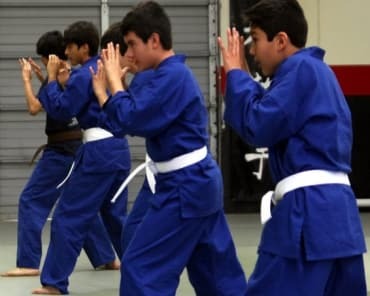 This highly effective and comprehensive system of standing and ground defense techniques utilize rules of leverage so that no matter the size or strength of your opponent, you have the upper hand. Get The Highest Quality Gracie Jiu Jitsu Training At Kung Fu San Soo In El Paso, Eastside! 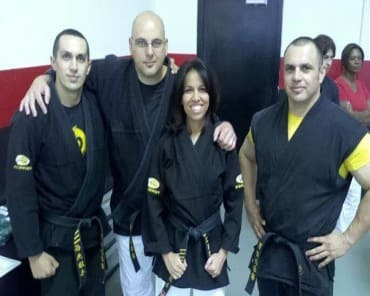 Kung Fu San Soo's Gracie Jiu Jitsu classes offer a tremendous self defense workout emphasizing aerobic and anaerobic conditioning, making it not only an amazing program to learn self-defense, but an amazing way to get in shape and improve your health that is great for both men and women alike. This Gracie Jiu Jitsu class specializes in techniques such as chokes, takedowns, submissions, and control of an opponent on the ground. You'll learn grappling, striking as well as unbalancing and throwing techniques to overcome your opponent's size and strength. Don't Waste Another Second! Make The Decision To Change Your Life! The knowledge and confidence you'll gain is unbelievable. Fill out the short form on the side of this page to get all the information you need to get signed up for the best Gracie Jiu Jitsu classes in El Paso!